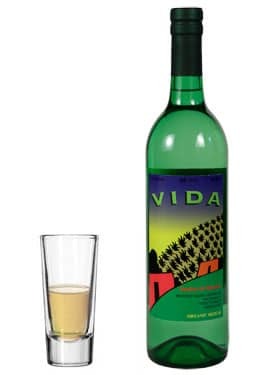 Nice spice on the nose,subtle fruit and smoke on the palate, and a long smooth finish make this a great value mezcal. 100%mature agave Espadin. 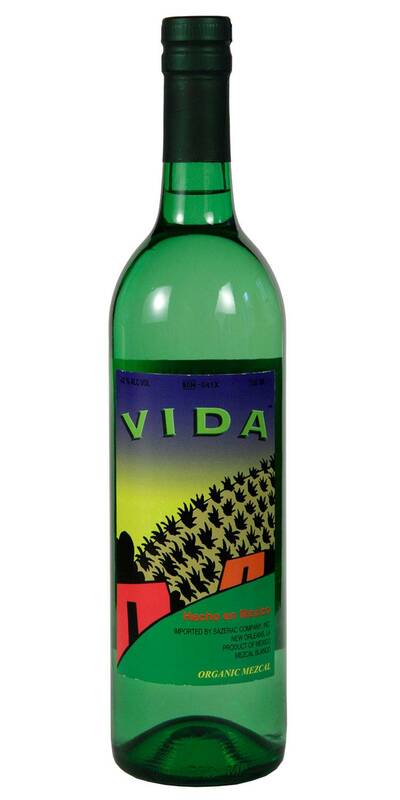 organic mezcal! Sip it. Don't shoot it.